Coming into the mobile market, Infinix introduces different series of smartphones. This includes the Infinix Hot series , Note Series , the newly released Smart series and finally the most popular series the Zero Series. From inception, the Zero models has been the flag bearer of Infinix Mobilty. Therefore, the Zero 6 is the flagship infinix device this year. After much upgrading, the Infinix Zero 6 smartphone was officially unveiled. 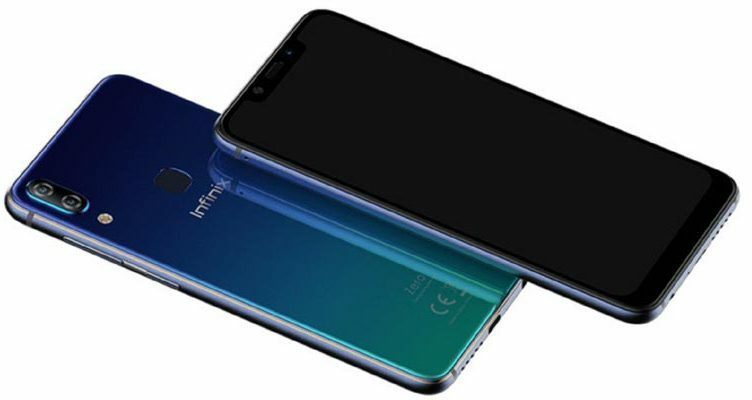 The company stated that this latest addition to the Infinix flagship Zero line is builds on the Zero series legacy of integrating best-in-class latest smartphone technology. Thus delivering an assembly of features that display intelligence especially in taking professional-level photos and videos. As a successor to the Zero 5, Infinix Zero 6 arrives with a new design. It sports a durable premium gorilla glass material which makes it look stupendous. 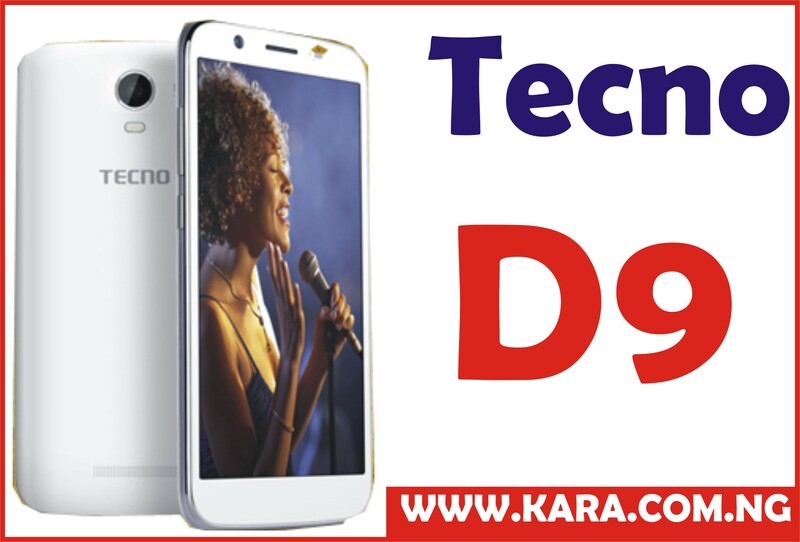 The Zero 6 curved uni-body glass design accommodates a 6.2-inch FHD+ IPS LCD capacitive touchscreen display. It features 2160 x 1080 pixels resolution. The full screen design eliminates all bezels found at the top of Zero 5. At the bottom is a smaller bezel for easy grip. The device comes with display colour up to 6 million. This mid range device sports the trending U top-notch design which accommodates the top camera and flash. The Infinix Zero 5 also features the popular 19:9 screen ratio that has been in trends for smartphone makers. It also measures 156.8 × 75.9 × 7.95 mm. One major selling point of the phone is the camera prowess. The company promised that the handset’s camera is totally enhanced with AI technology. At the back of the device, Infinix introduced a dual camera. It combines 12-megapixel main camera with a secondary 24-megapixel sensors for depth shot, bokeh, scene recognition, optical zoom and other AI baked features. Both cameras are supported by 4 LED True Tone. Sited at the notch top at the front is a single powerful 20-megapixels f/2.0 aperture camera with AI support. The selfie camera also serves a a Face ID sensor. Being a camera-centric phone, Infinix introduced the AI-scene recognition technology with HDR support. 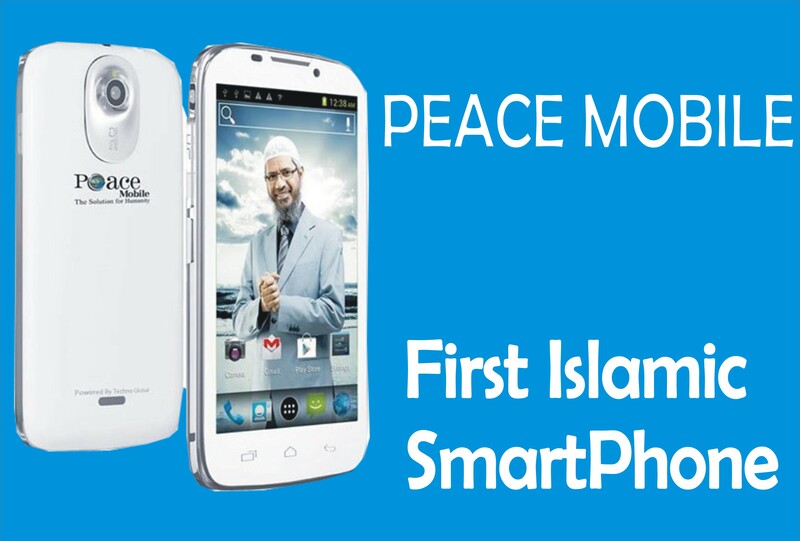 This technology is available in most flagship phones. It is used to identify variety of scenes immediately for quick capturing. For the video, it has a selfie camera that can shoot 1080P videos @ 30fps. The dual rear cameras can shoot 4K videos @ 30fps. Under the hood, the Infinix Zero 6 is powered by a Snapdragon 624 SoC. The chipset is clocked at an Octa-core speed of 2.2GHz. Also support Adreno 509 GPU for graphic performance. This processor helps produce an optimum performance with less power consumption & more which helps the device to work very fast. Infinix Zero 6 run on Android Os version 8.1 Oreo. Although, it might not the latest OS it is one of the fastest and a user-friendly Android version. However, the company promised this OS can be upgraded to Android 9.0 (Pie). To accompany this OS is the Infinix’s own XOS ZUI 10 version. Infinix Zero 6 comes with 6GB RAM and packs 64GB. The internal storage is expandable up to 256GB via a dedicated micro-SD card slot. You can also opt for the pro version featuring 64GB storage internally. The power house of the Zero 6 is backed by a moderate 3570mAh battery capacity. The battery is supported by the regular X-charge, which is Infinix’s fast charging technology. Infinix Zero 6 price in Nigeria is normal not to be as cheap as other infinix series launched in 2019. And, it is definitely going to be more than the 2018 launched Zero 5. 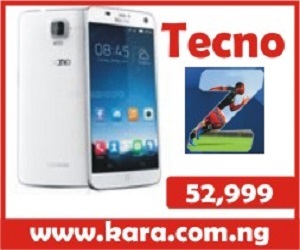 The price of Zero 6 in Nigeria is N105,000, though it is depending on the deal offered. The Infinix also launched an higher version of this device, the Infinix zero 6 pro. This pro version comes with prominent upgrades at the appropriate places. Resolution: 1080 x 2160 pixels (Full HD). Dimensions: 156.8 × 75.9 × 7.95 mm. Octa-Core Snapdragon 636 14nm processor. USB: Yes +USB OTG with Reverse Charging. External Storage: expandable up to 256GB via microSD. Rear Camera: 24MP + 12MP dual cameras. Where To Buy Infinix Zero 6 in Nigeria. Looking for where to buy the Infinix Zero 6 in Nigeria ?. It is very simple and stress-free, to avoid buying the refurbished product, the best option and the smartest move is to order from an online shopping store. 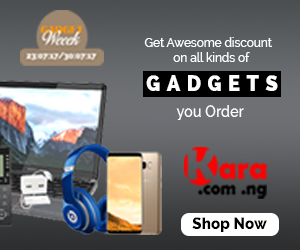 The best online shopping website to buy your Infinix Zero 6 is Kara.com.ng.where you can order your preferred series at the best selling price in Nigeria and also enjoy fast delivery to any location in Nigeria.